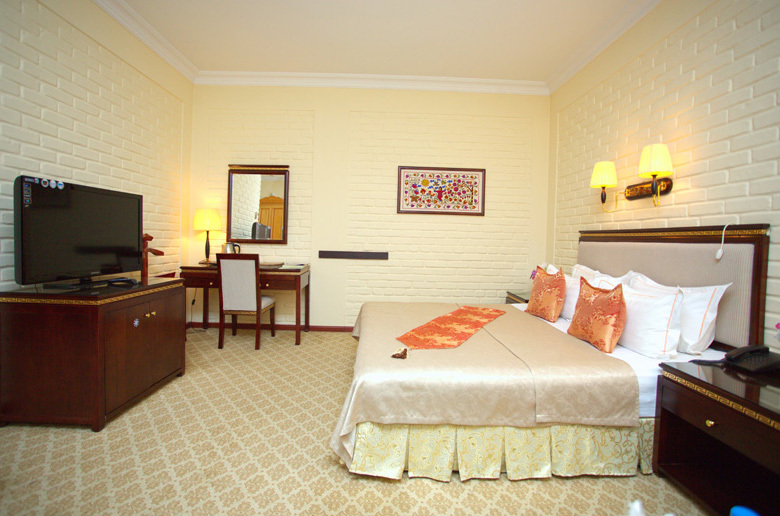 The Grand Samarkand Superior is designed for comfort, with every room providing air conditioning, mini bar, bath, hair-dryer, satellite TV and IDD telephone. 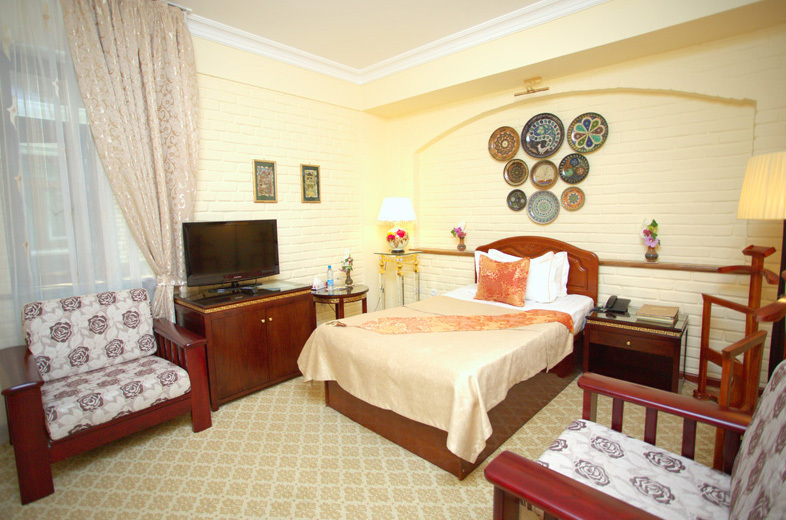 First class services including laundry service, room service, car rental, free safety deposit boxes, tour desk and translation services will make staying even more comfortable. 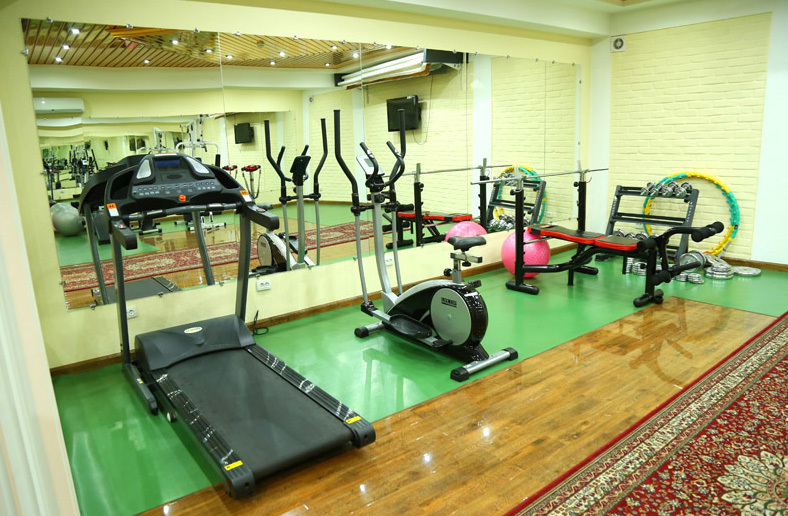 The Guru Amir Mausoleum is 2 km away, and it is 750 m to the International Museum of Peace and Solidarity. 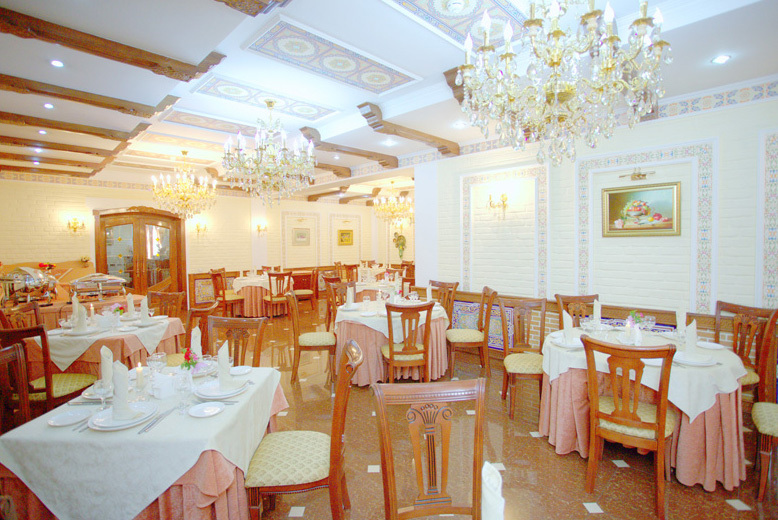 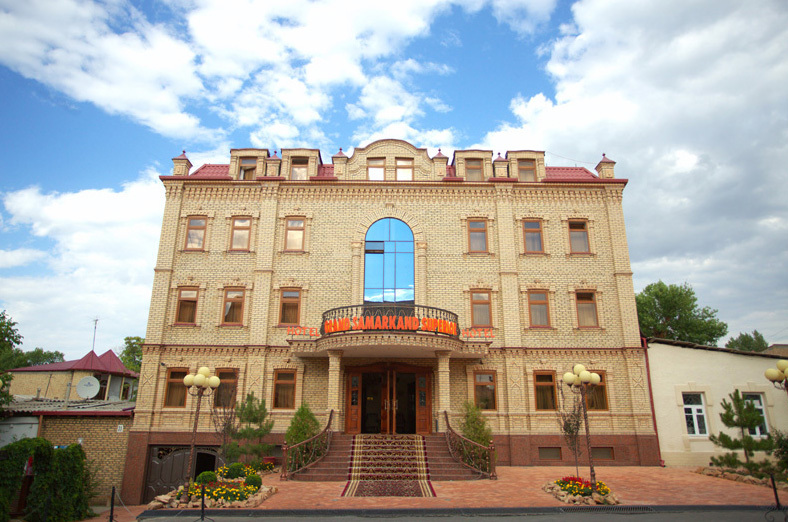 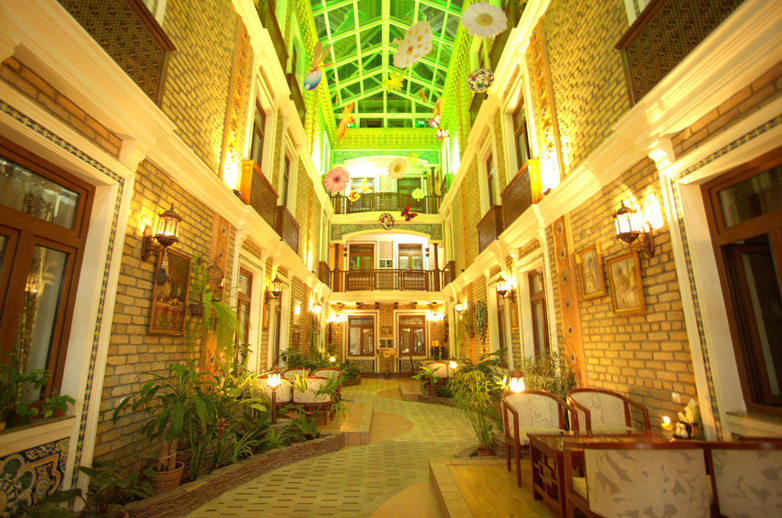 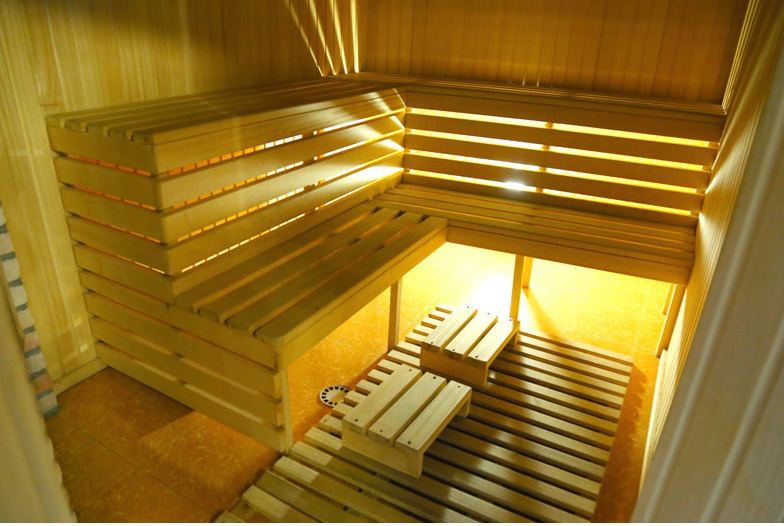 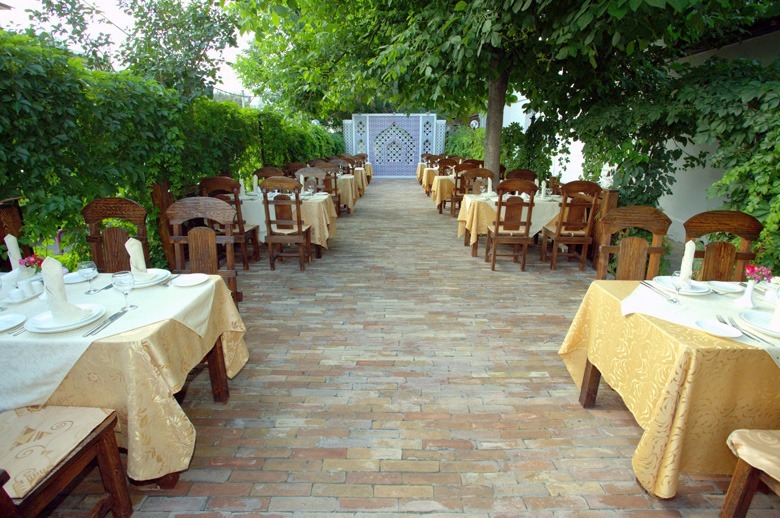 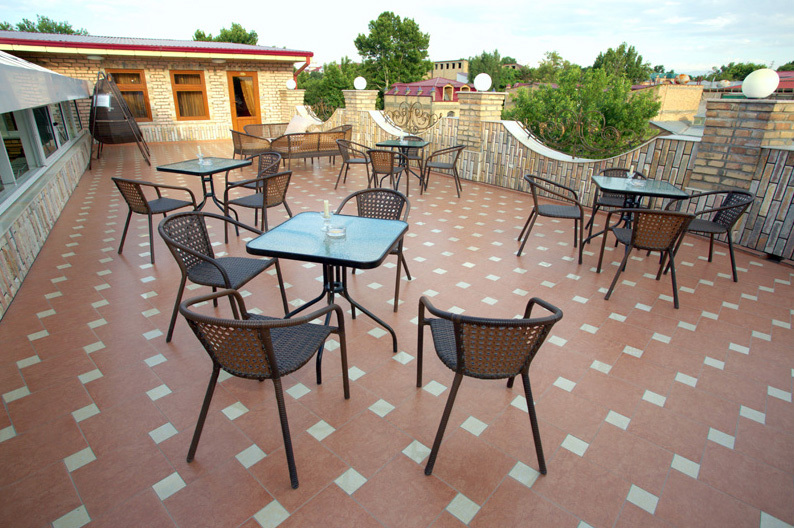 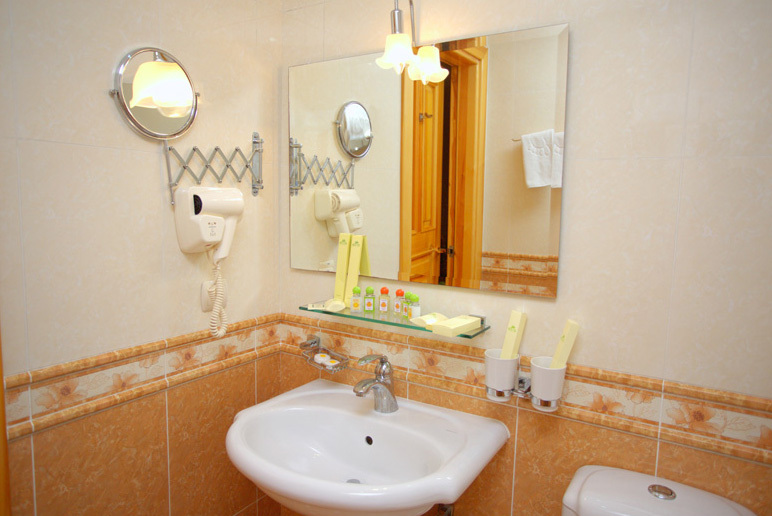 In addition, the hotel is located close to the popular restaurant Samarkand and major shopping centers. 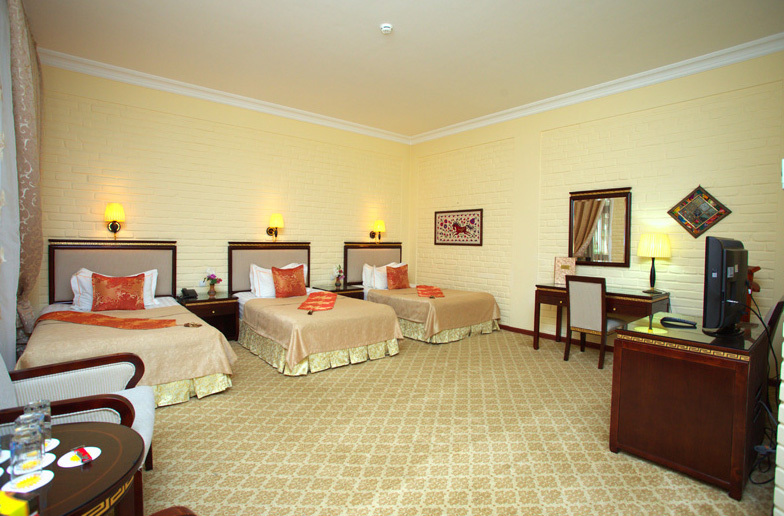 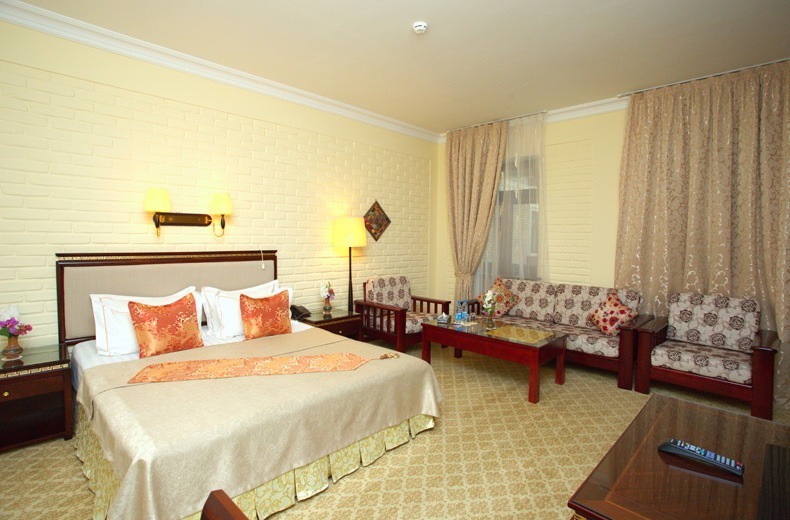 Both Samarkand Airport and Samarkand Train Station are an 8-minute drive from Hotel Grand Samarkand Superior. 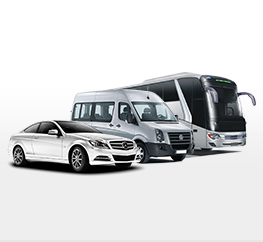 A shuttle service is available for an extra fee, and free on-site parking is also offered. 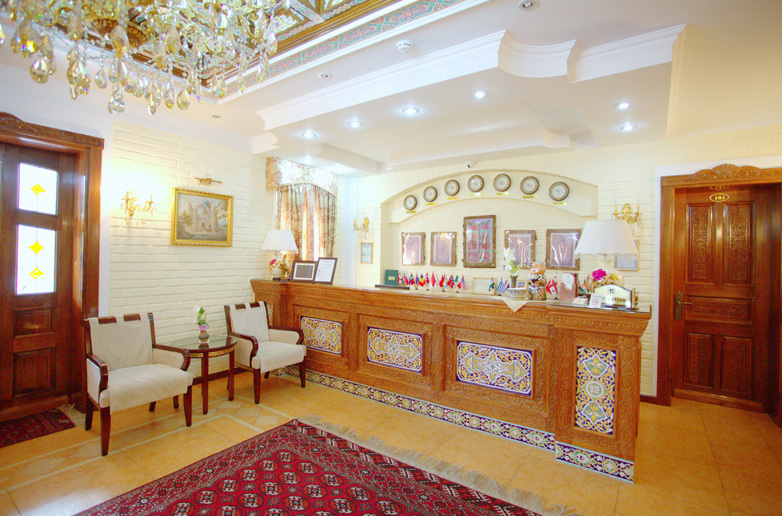 The Business Centre at Grand Samarkand hotel offers a wide range of facilities and confidential, personalized services, available from early morning until late evening, enabling guests to conduct business around the globe without leaving the hotel premises thanks to the latest in high-tech communications. 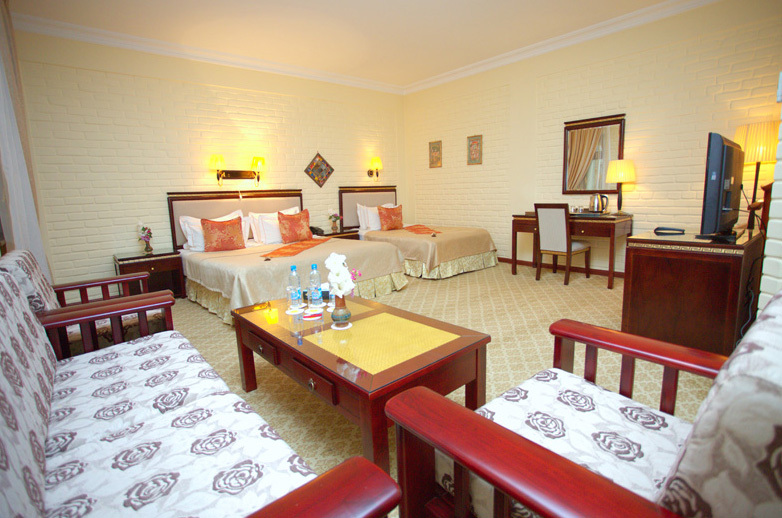 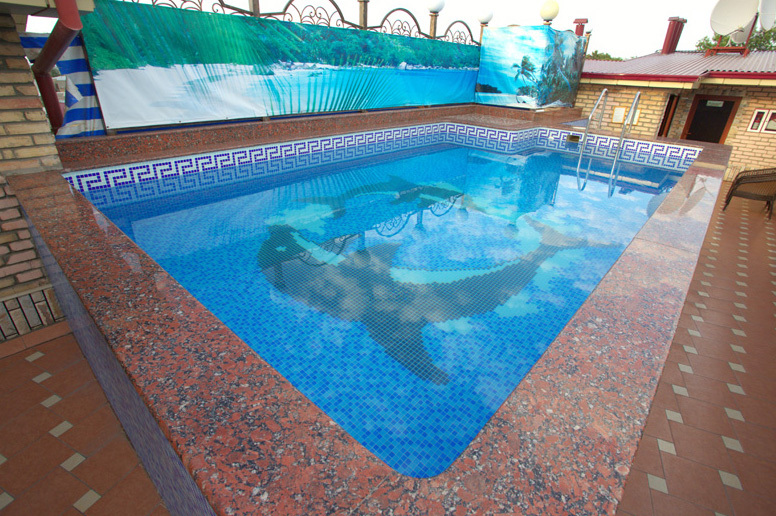 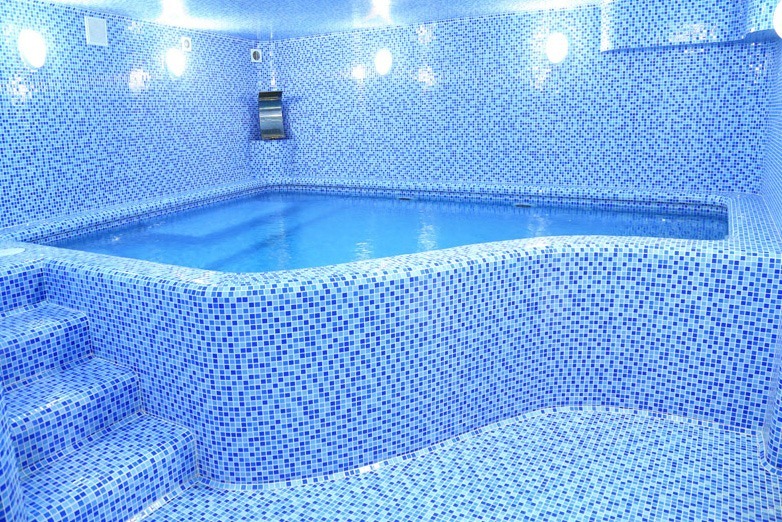 These services are guaranteed to bring convenience to visitors for a comfortable stay in hotel in Samarkand.